We have built relationships with the following industry preferred partners. 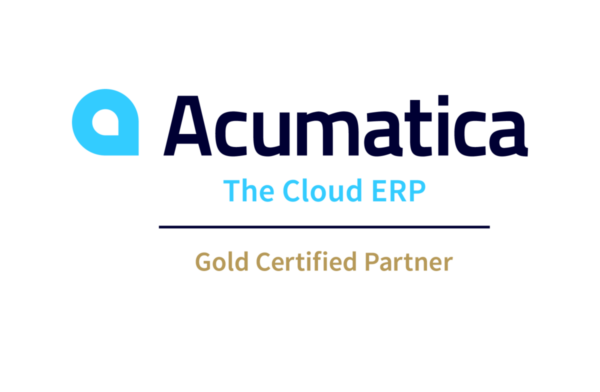 We have had the pleasure of enhancing and streamlining our clients’ businesses with these solutions that add enhancements to Macola Software products. WiSys Real-Time Warehouse Management System (WMS) allows users to record all business transactions at the first touch point in the organization. Adaptable tools automate business processes and allow agile business decisions based on real-time data through: Business Intelligence, Warehouse Management, Production Management, Order Processing, Shipping and Packaging with Pallet Management, and Bin/Serial/Lot control. Vantage Point EDI, is a cost-effective and reliable gateway for EDI processing, and is well suited for enterprise-level EDI environments. Improve efficiency and drive profitability with our cloud-based EDI solutions. We give you the edge you need to enhance your operations and compete against larger enterprises and win more business. Avalara AvaTax connects to Acumatica and dynamically delivers instantaneous sales tax decisions based on precise geo-location in more than 10,000 taxing jurisdictions in the U.S. For most businesses sales tax is an obligatory, complex nightmare. Automating this process saves time, money and effort. AvaTax automatically assigns hundreds of thousands of taxability rules and the latest jurisdiction boundaries to deliver the right rate and tax calculation. Enrich the functionality of your ERP Solution with a number of unique software applications, which have been written or adopted to address common needs of mid-market manufacturers.